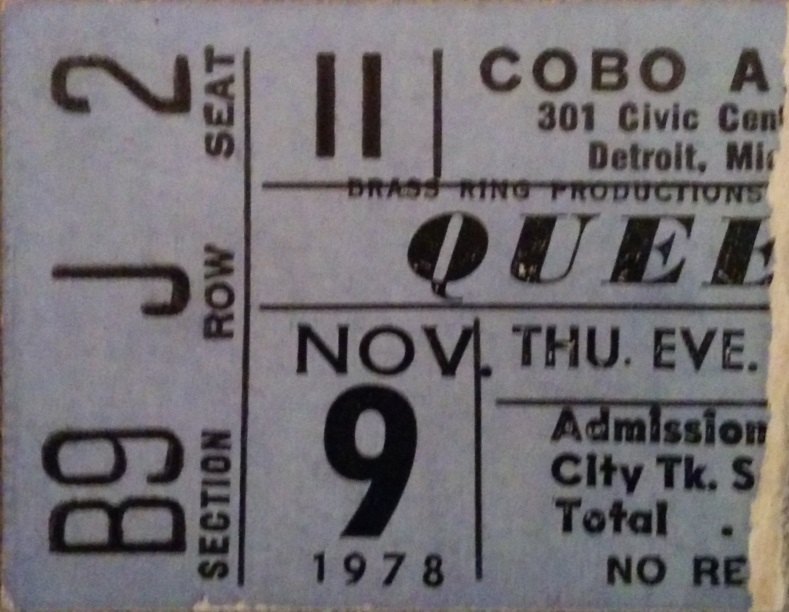 This is the first of two nights in Detroit. 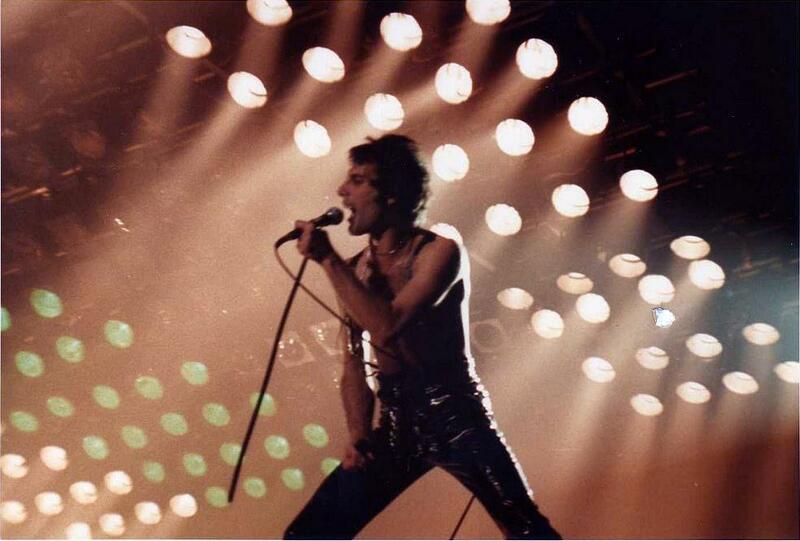 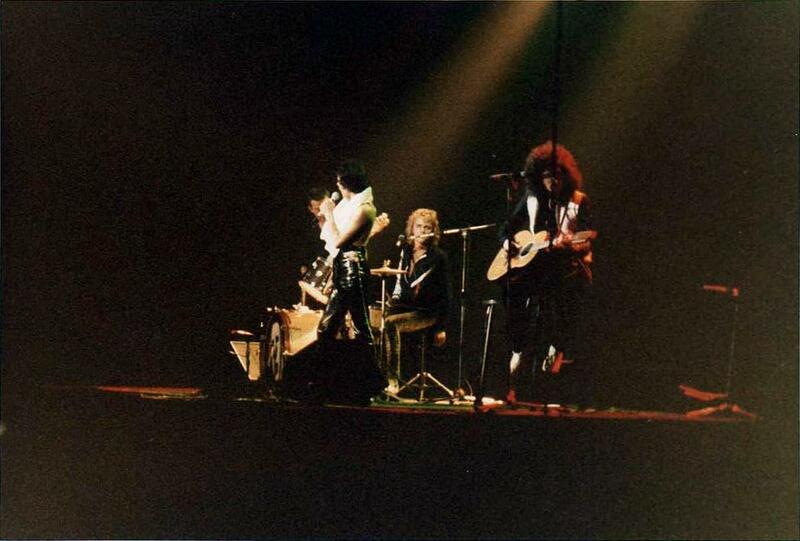 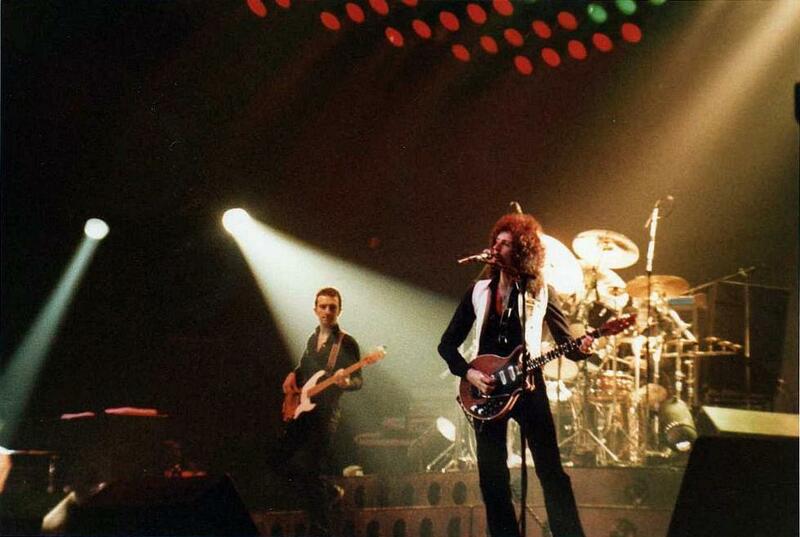 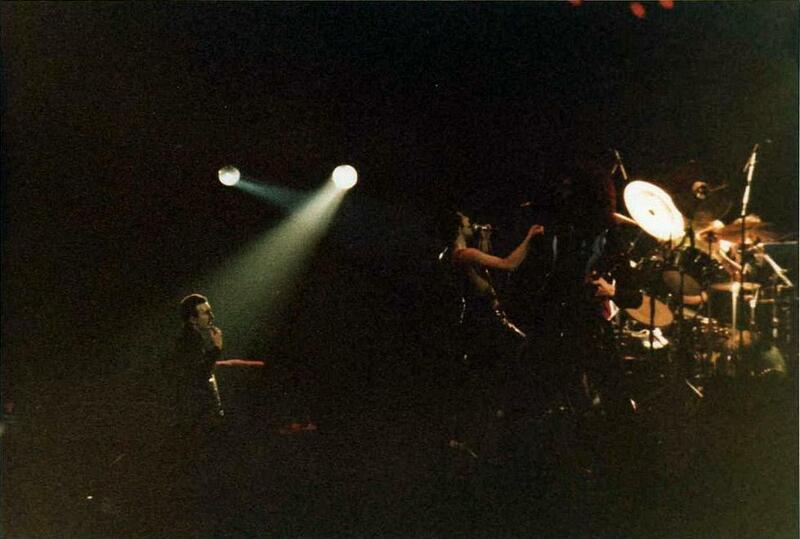 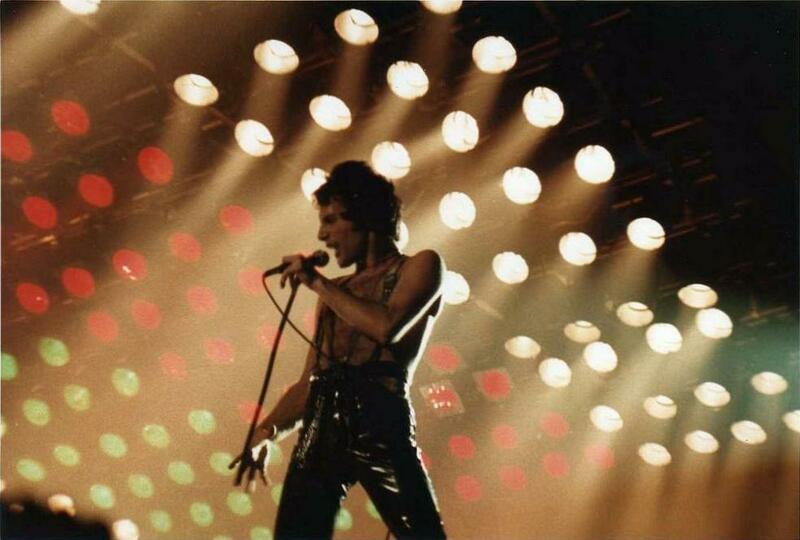 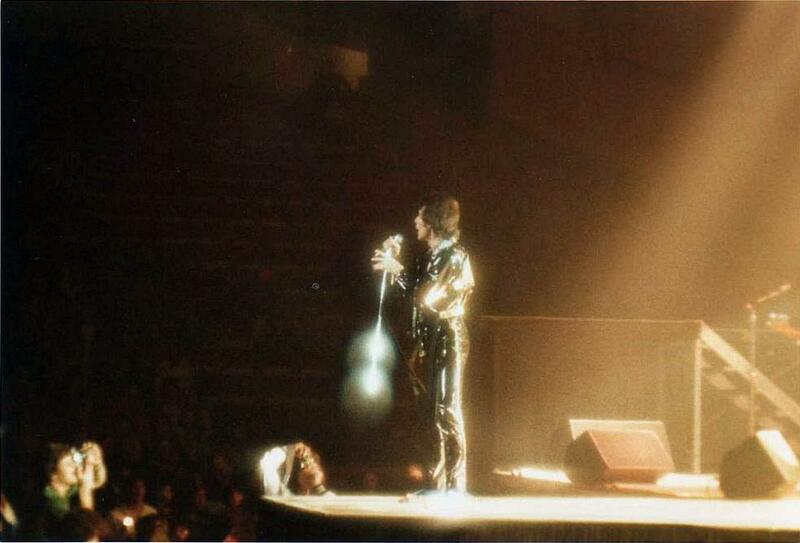 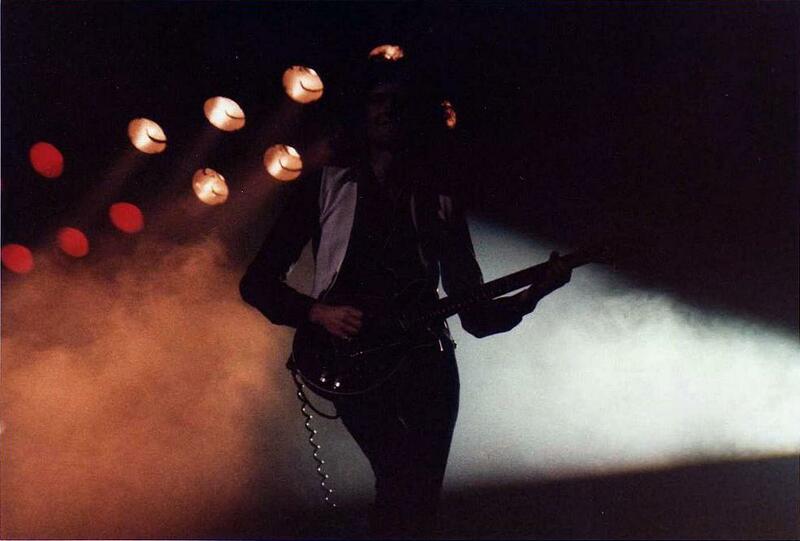 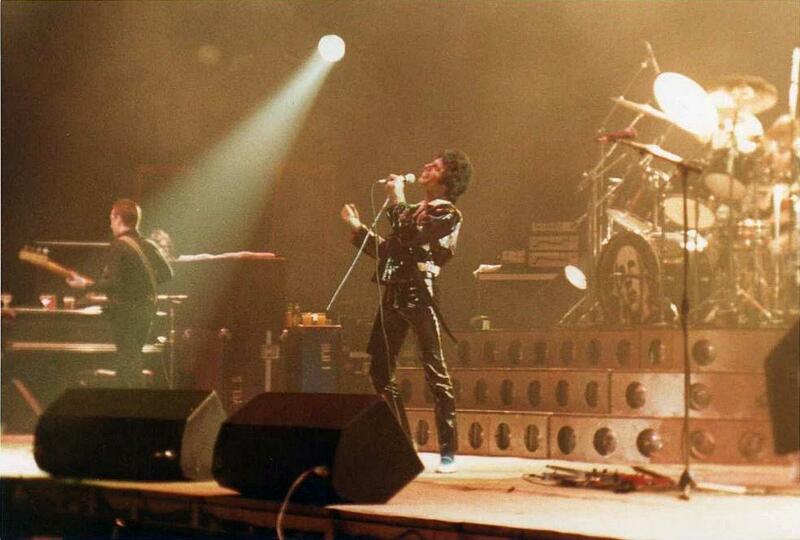 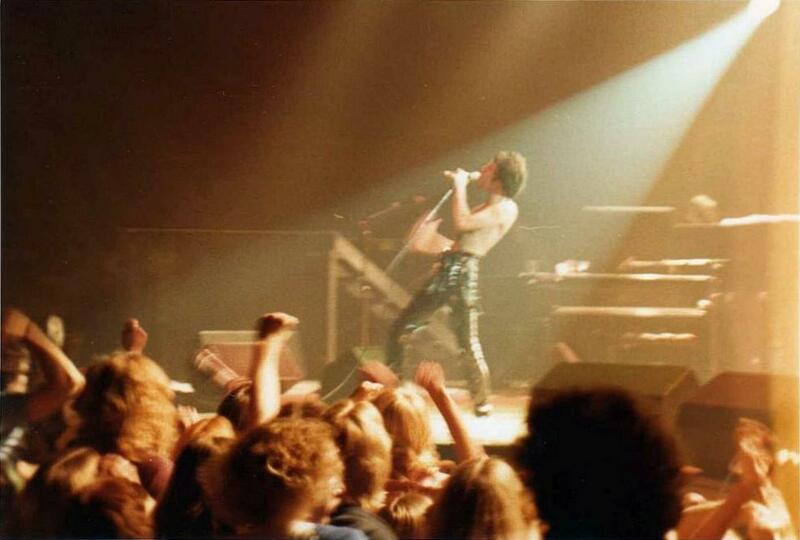 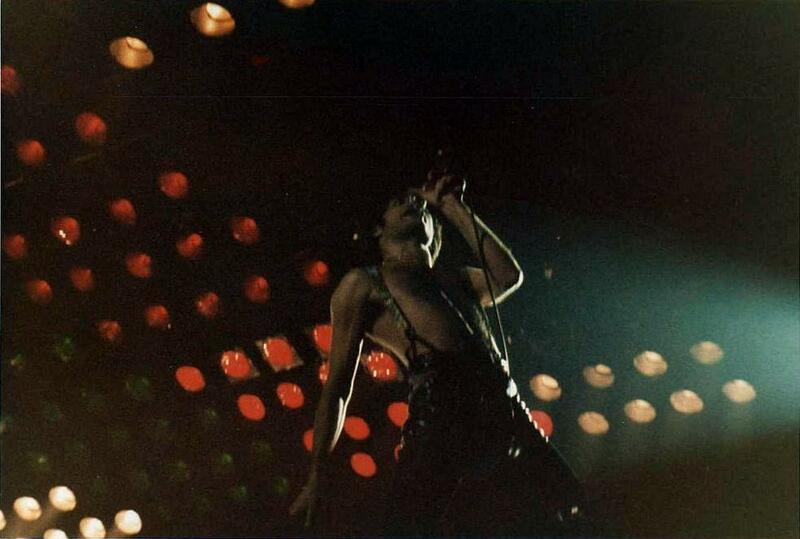 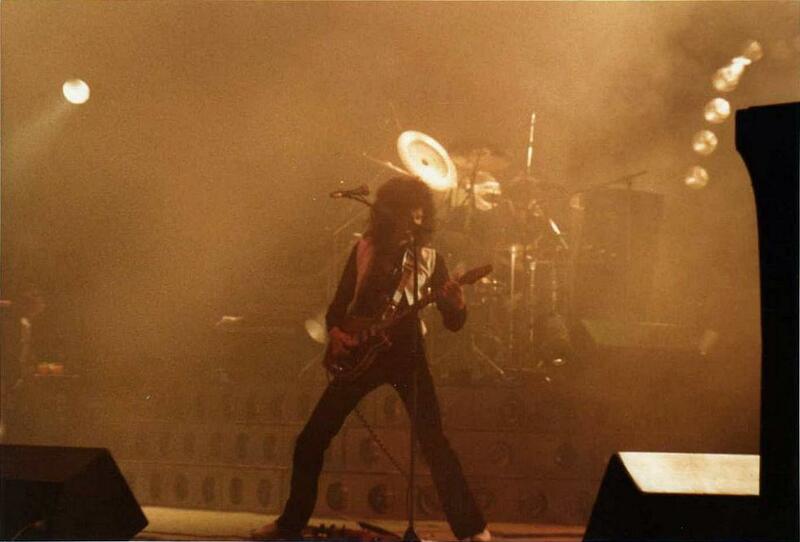 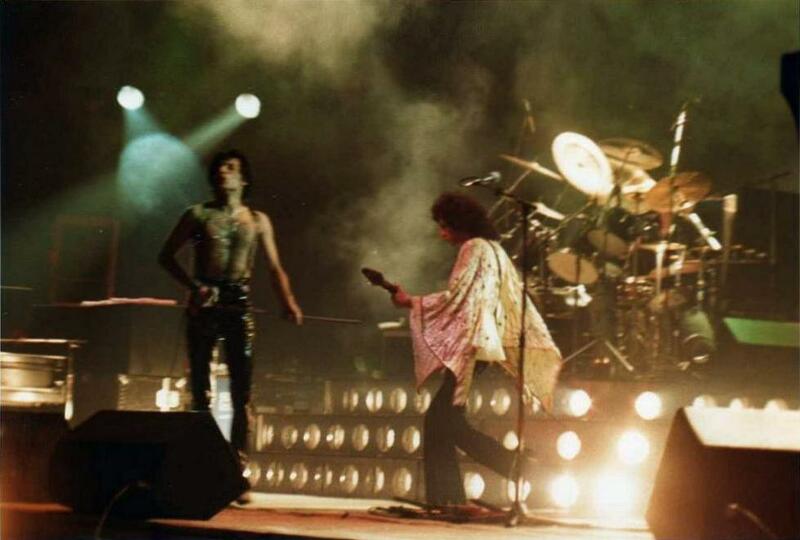 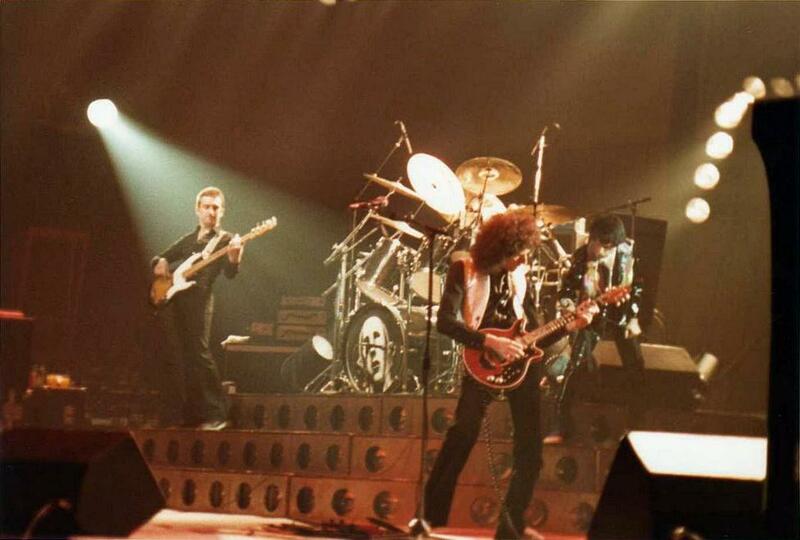 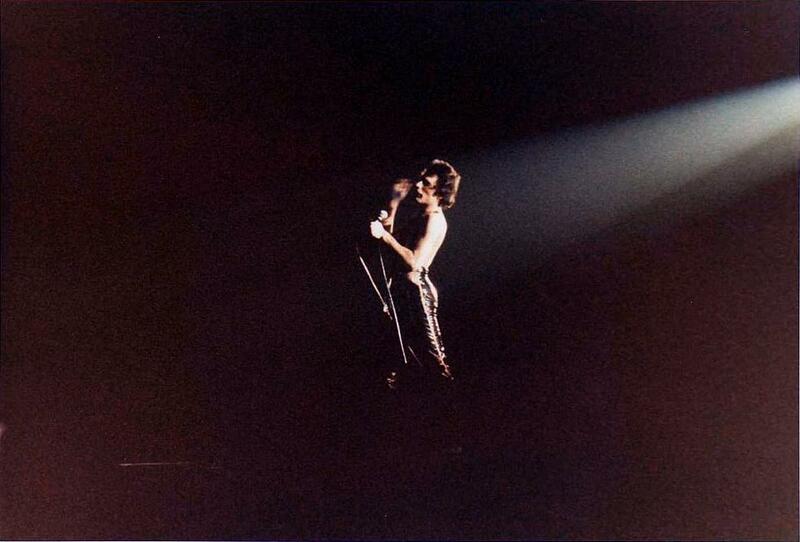 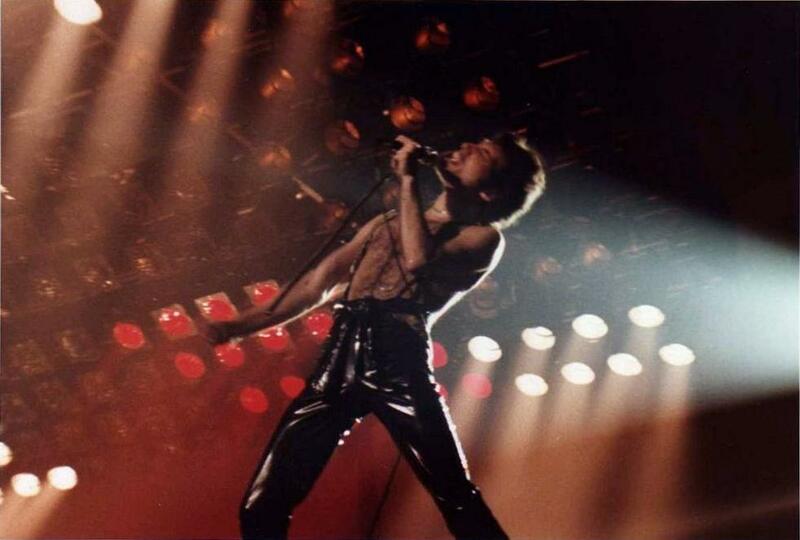 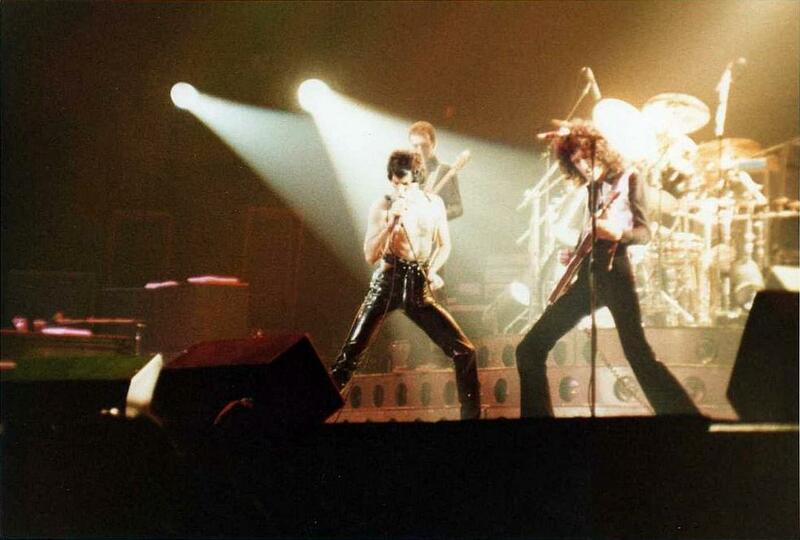 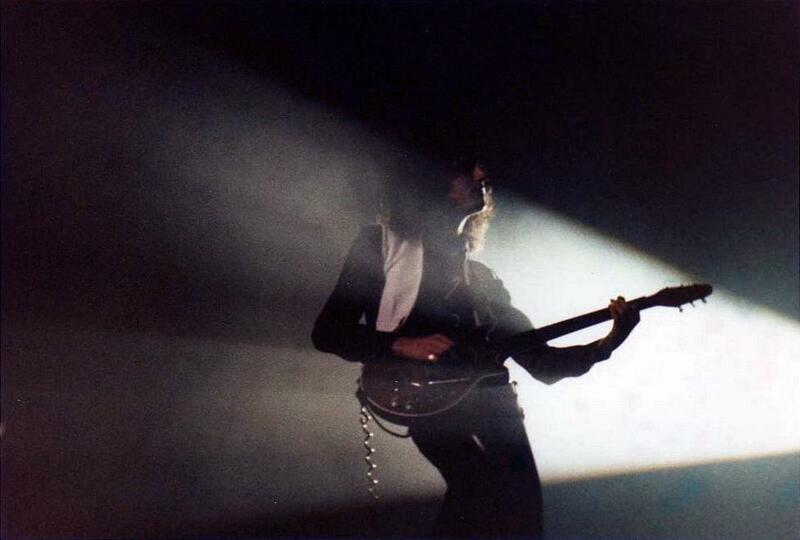 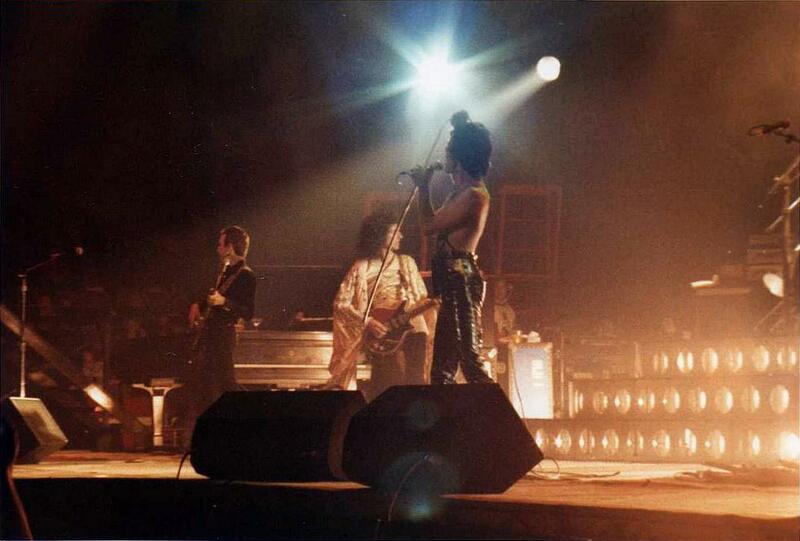 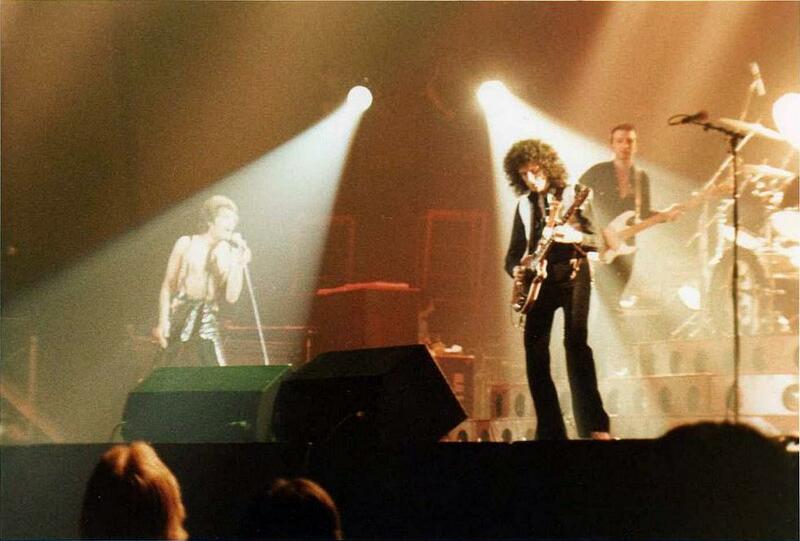 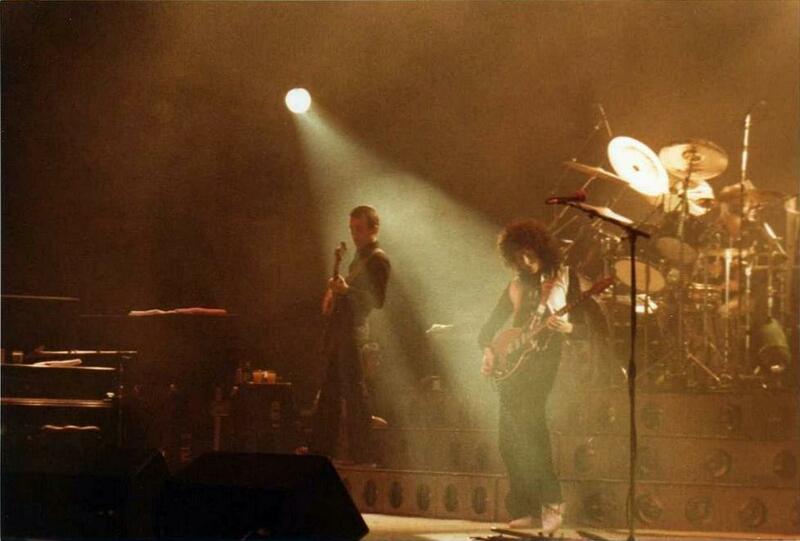 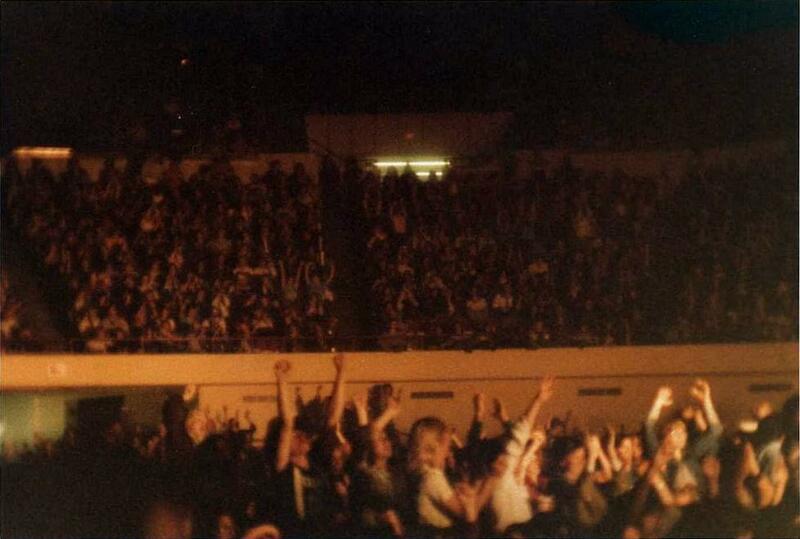 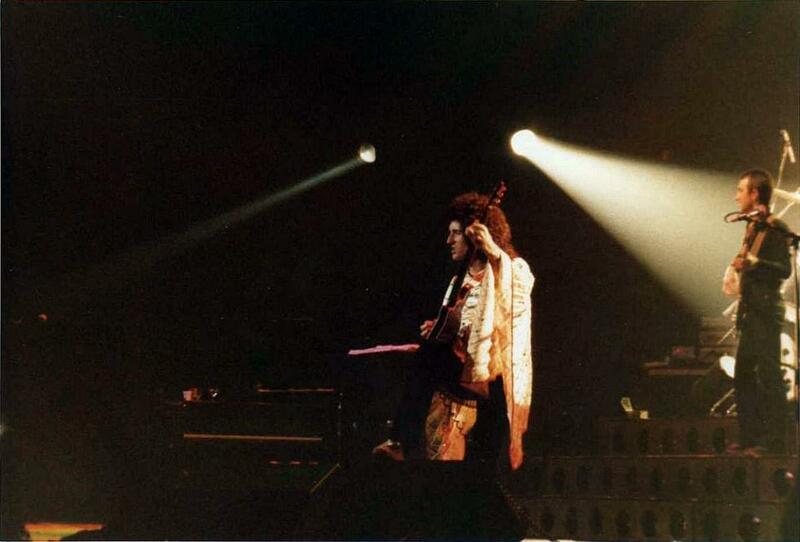 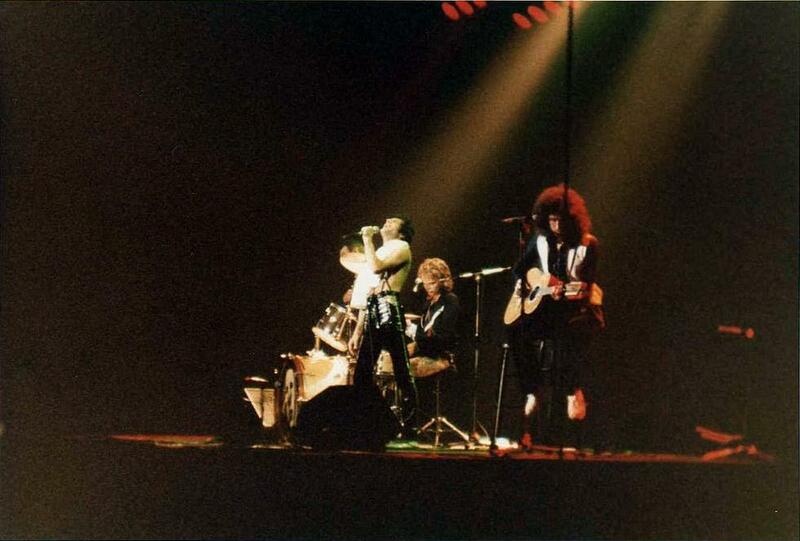 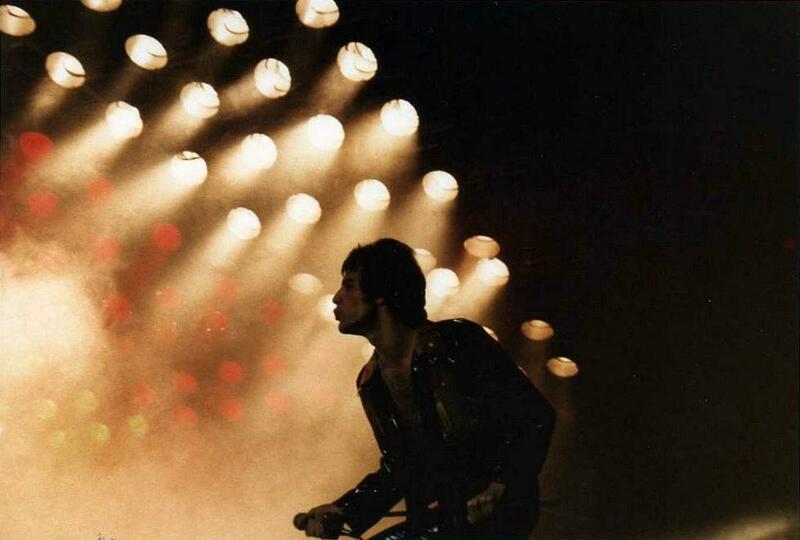 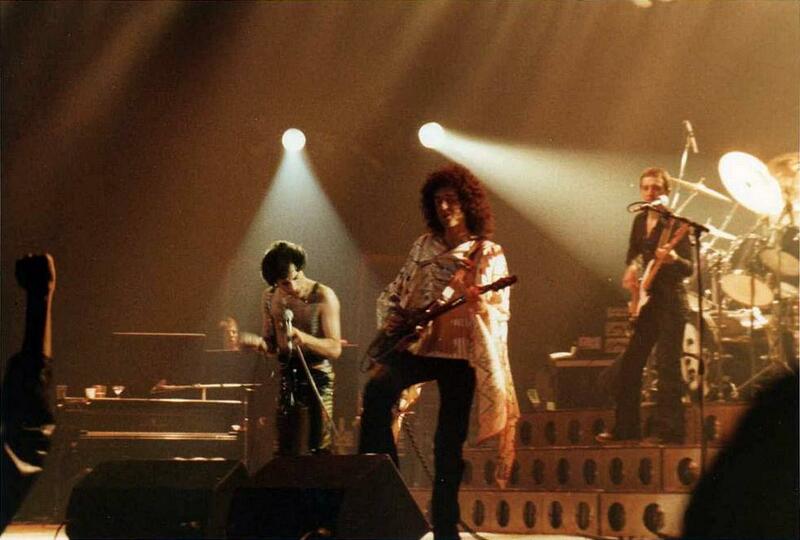 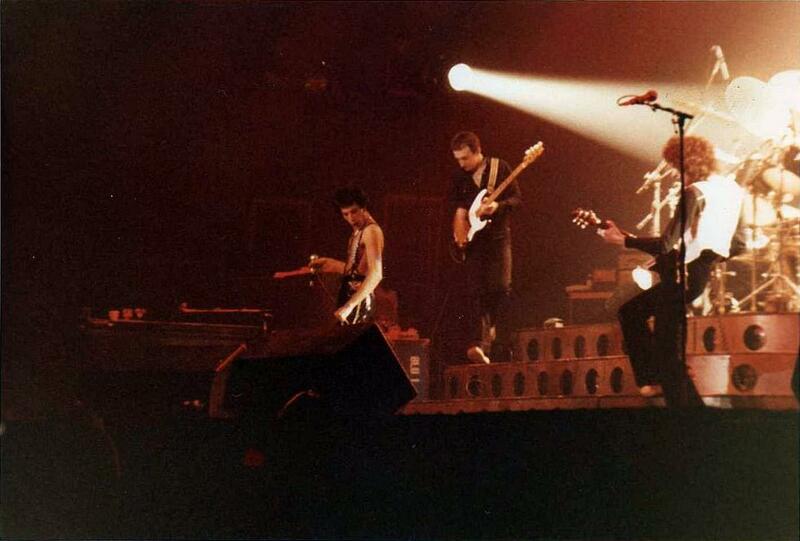 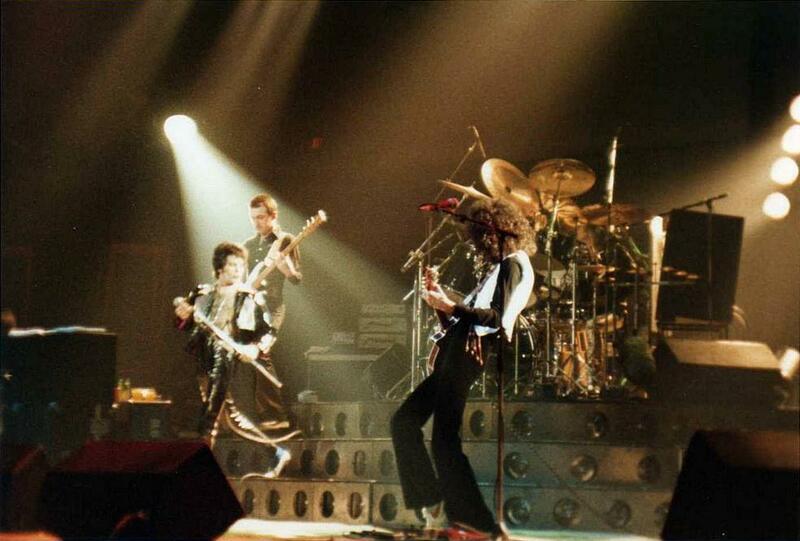 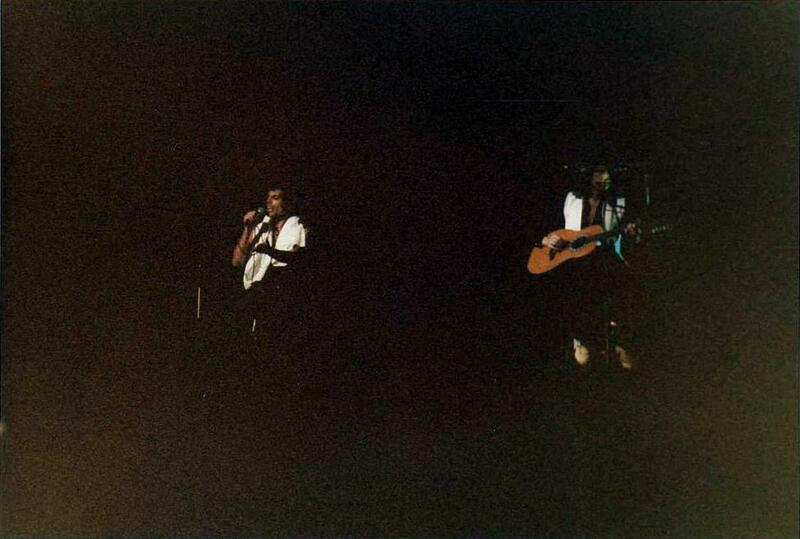 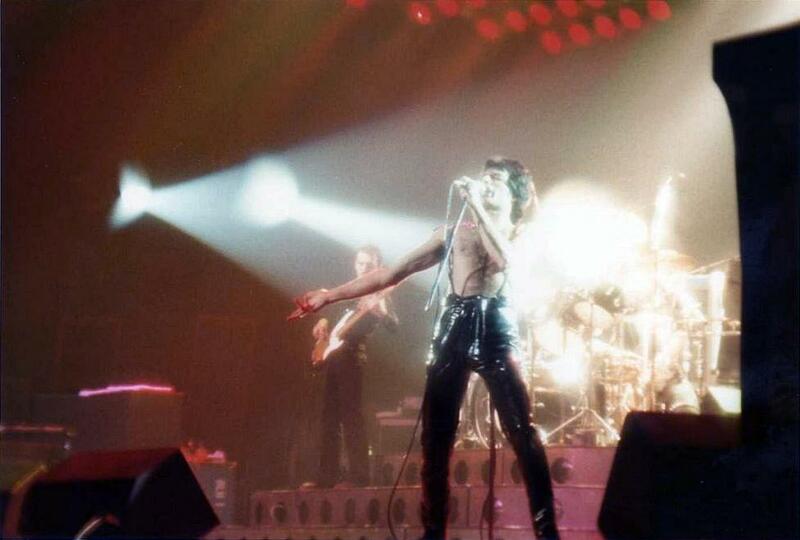 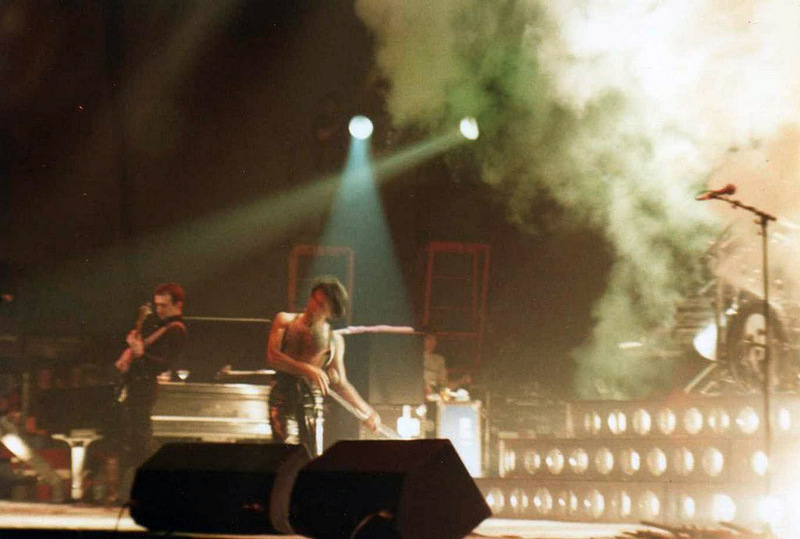 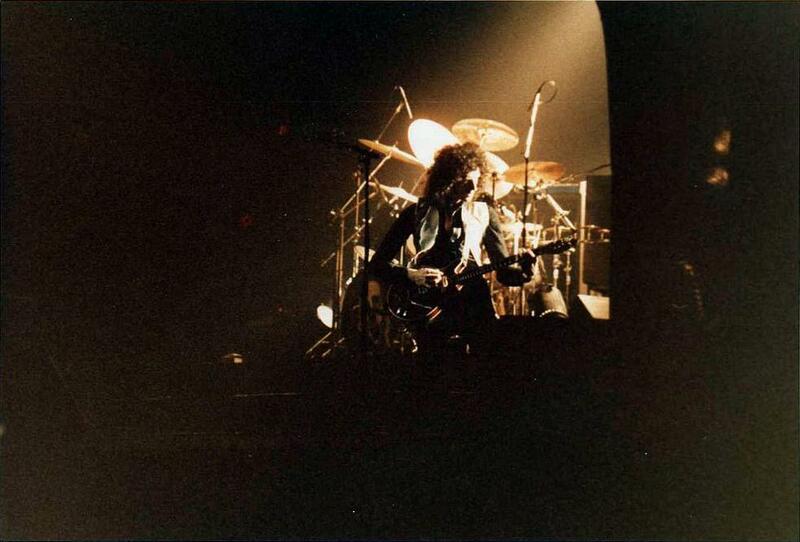 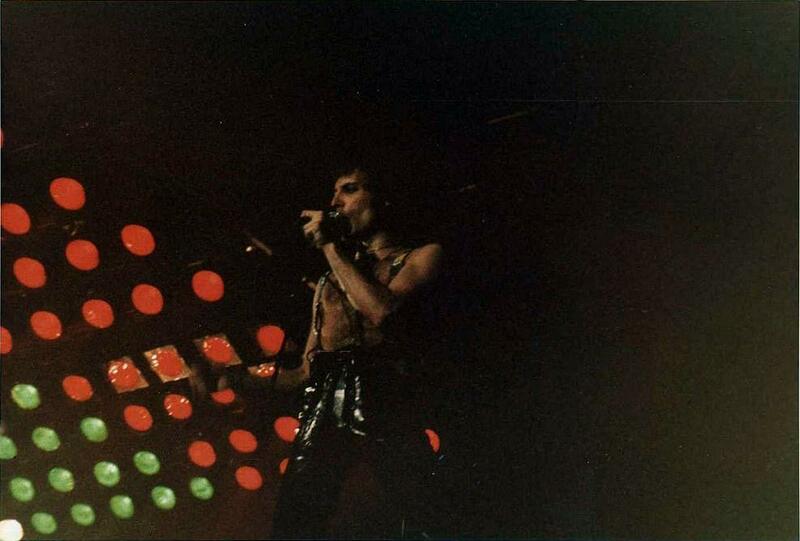 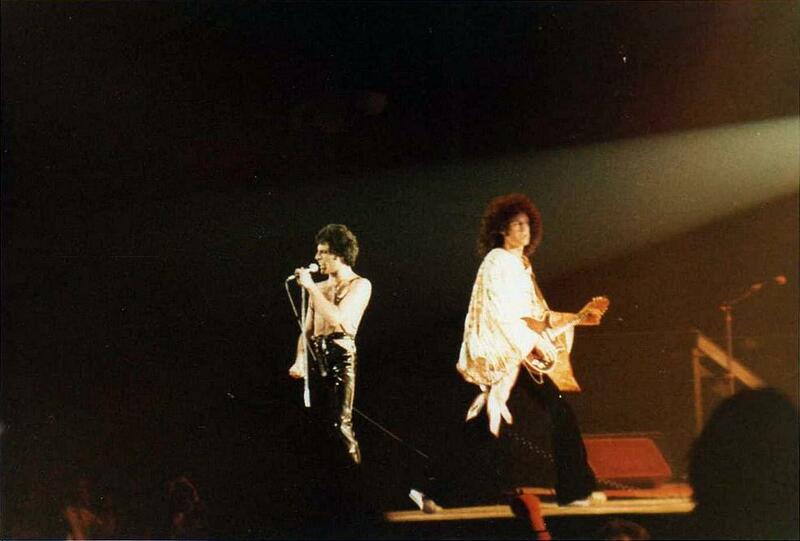 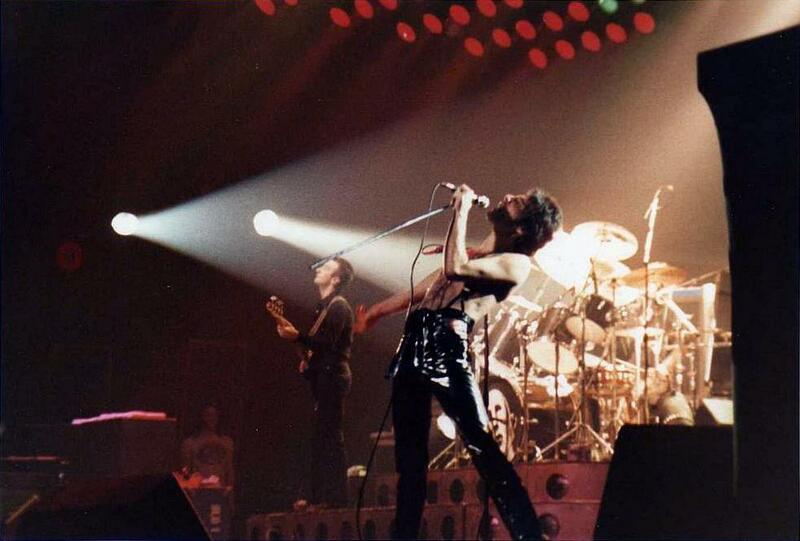 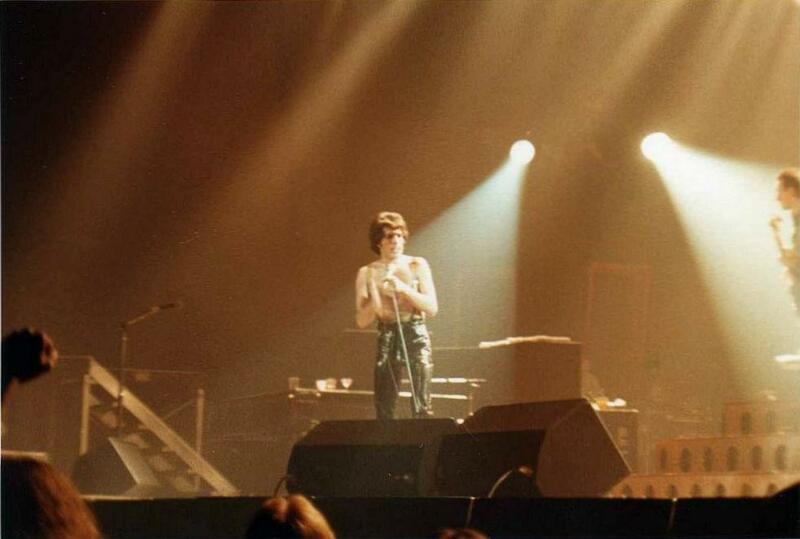 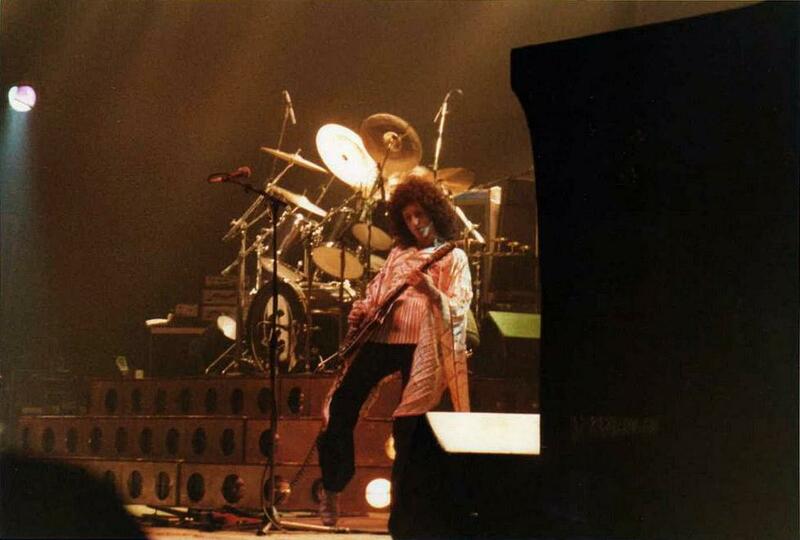 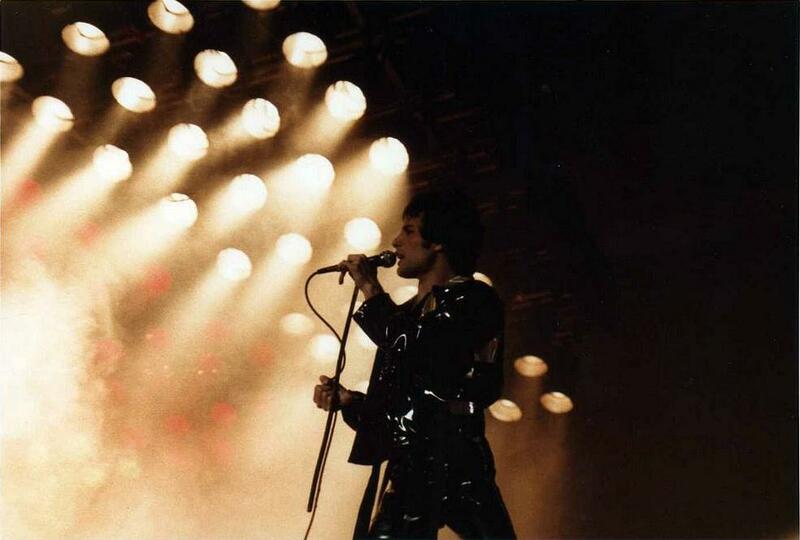 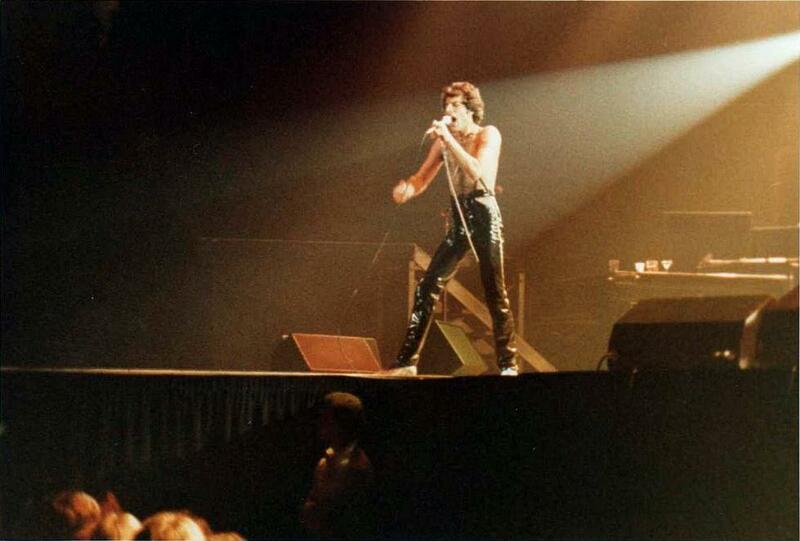 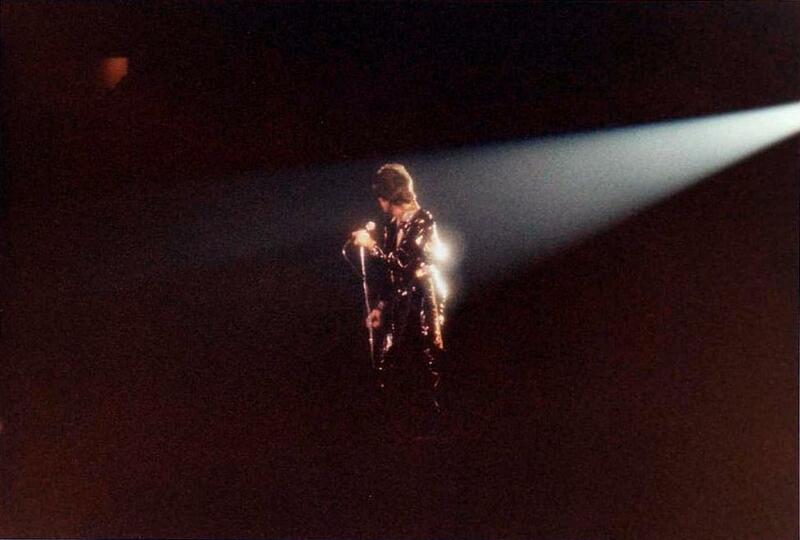 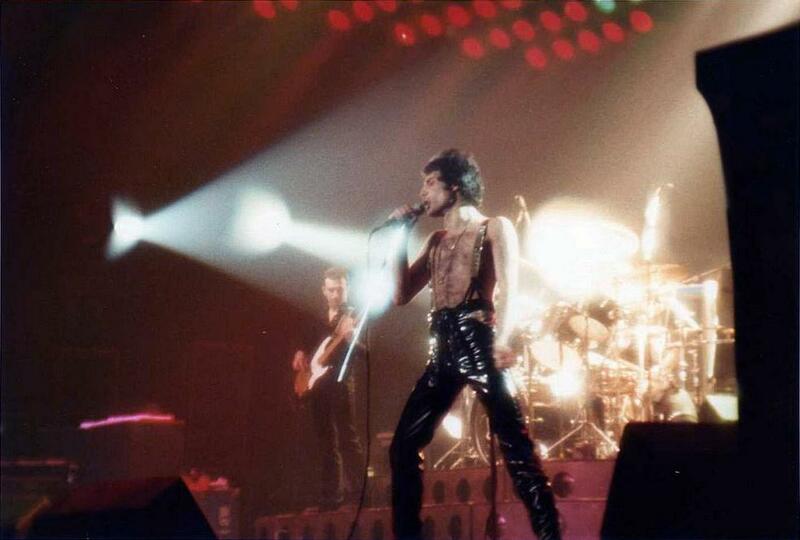 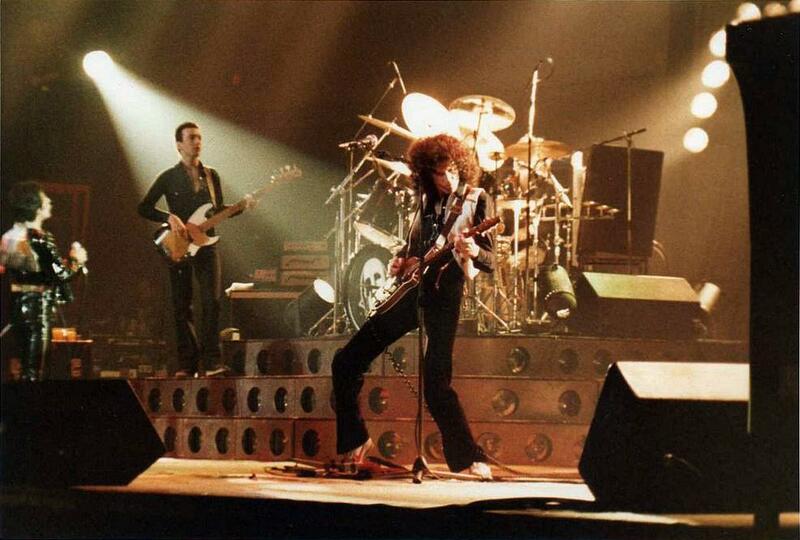 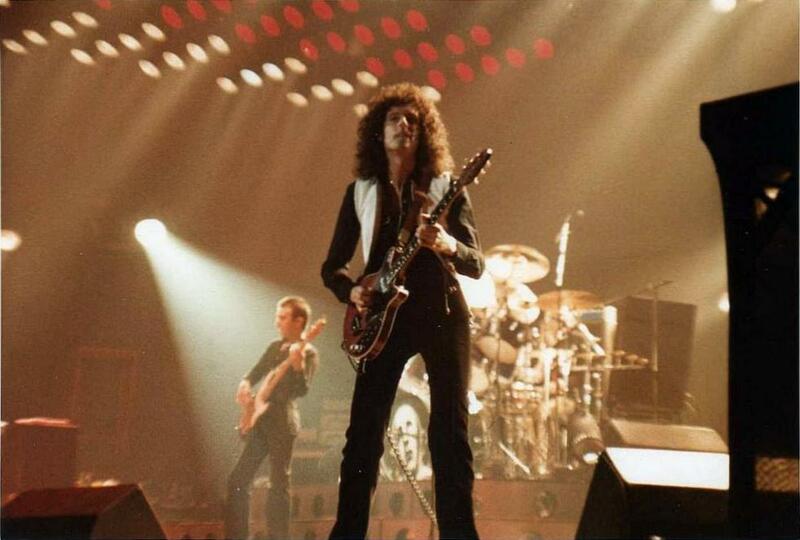 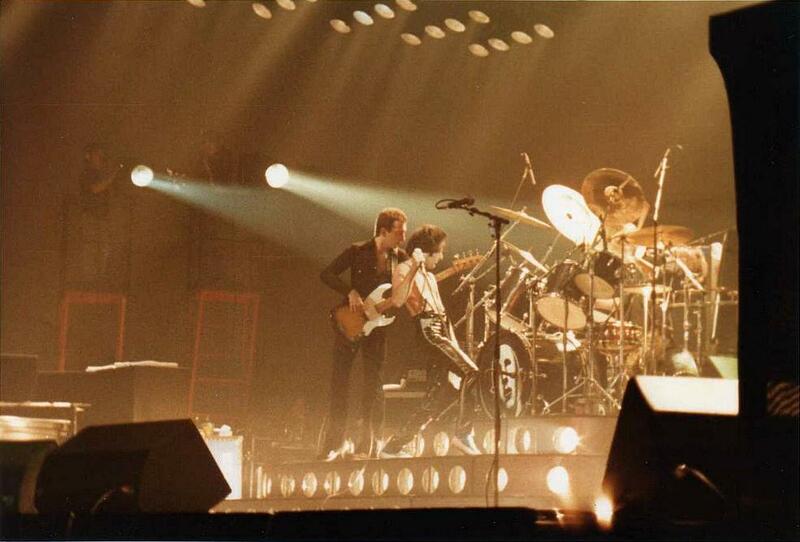 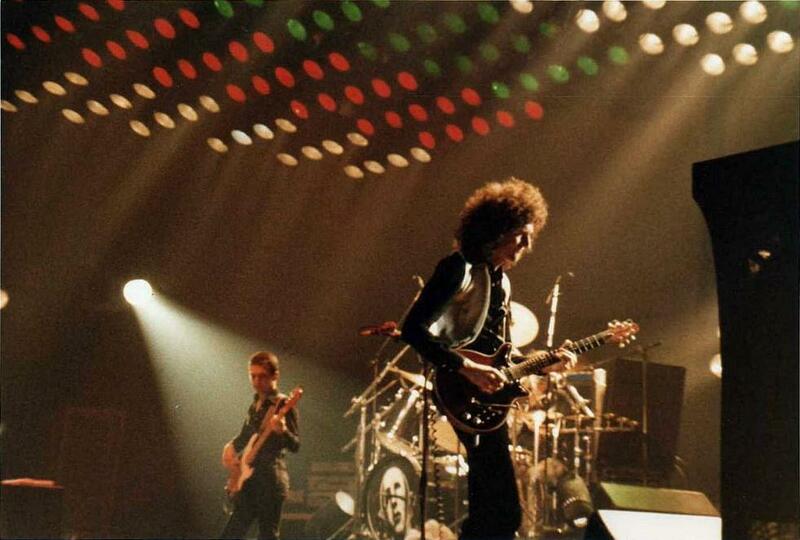 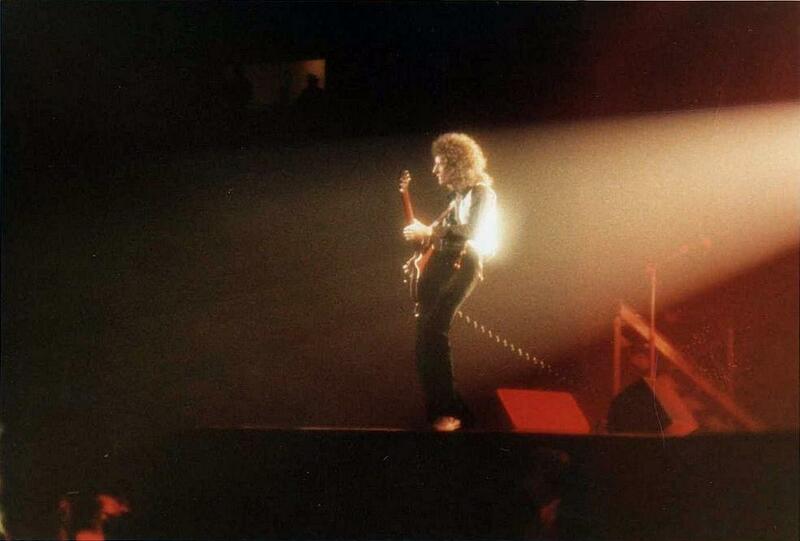 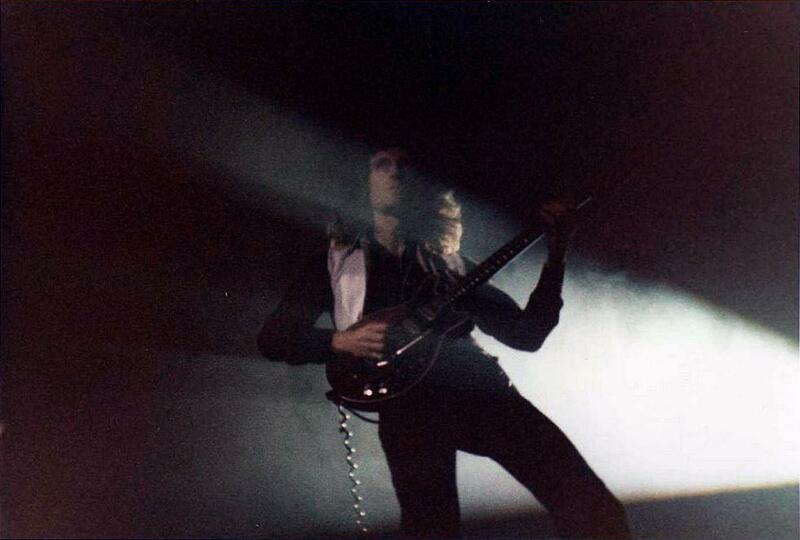 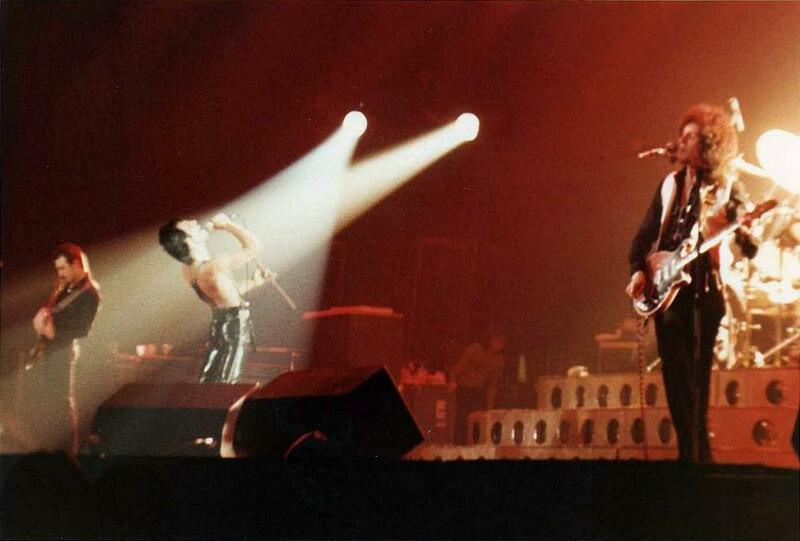 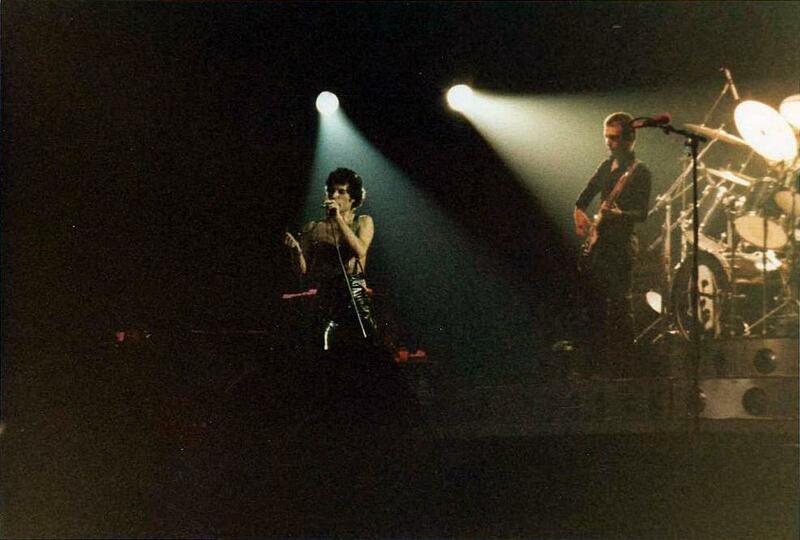 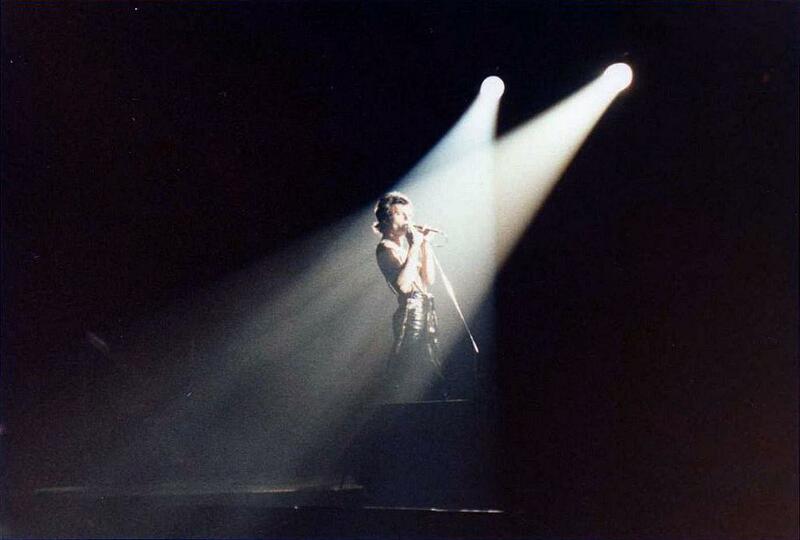 These pictures were taken from queenconcerts.com. 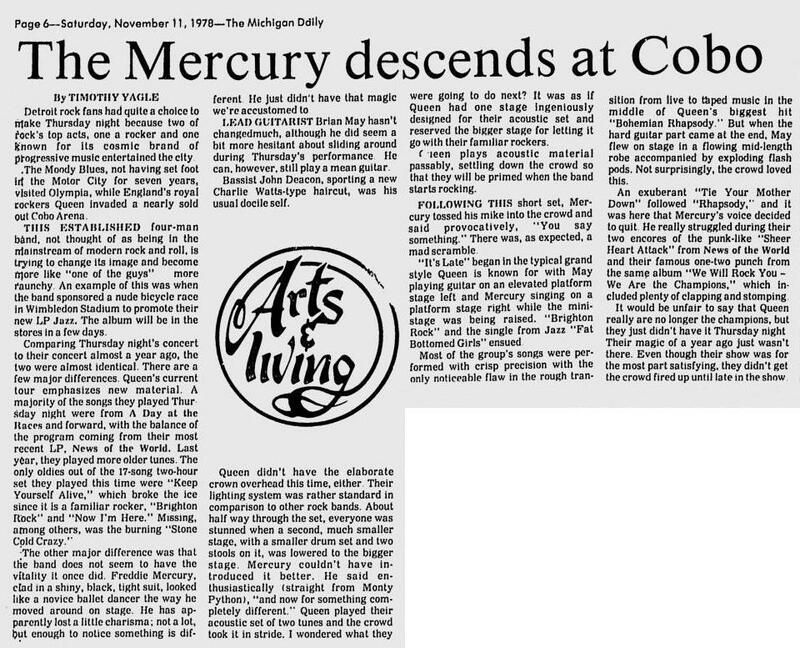 Here is a review of the show from the November 11 Michigan Daily.